Step into the realm of relaxation to achieve ultimate ecstasy with Livo. 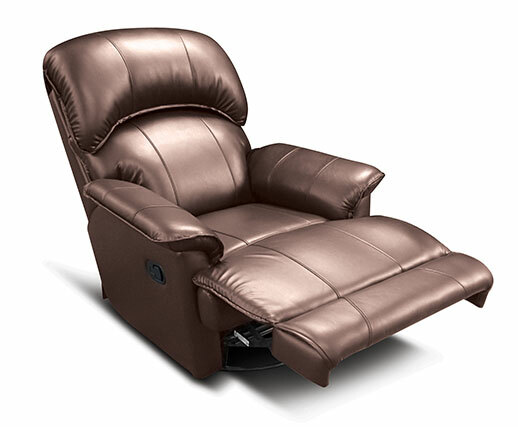 Opening the horizons of contentment for you, this Swivel Glider recliner is designed to easily glide and swivel at 360 degree. 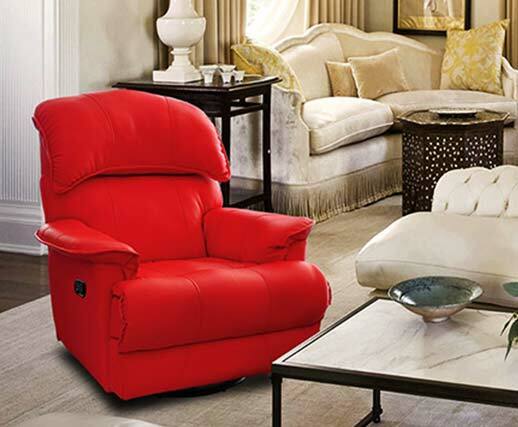 A rare blend of enthralling design and indulging comfort with generous seating, Livo has a muscular appearance that adorns your spaces while calming you with its cozy pillow pad seat and padded arm rest. Take the weight off your feet and revive yourself. 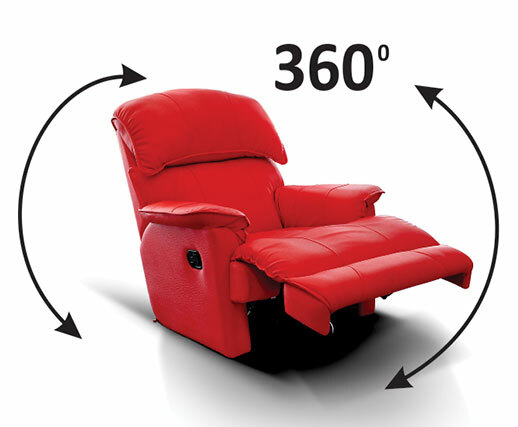 Only single-seater recliner can be selected. 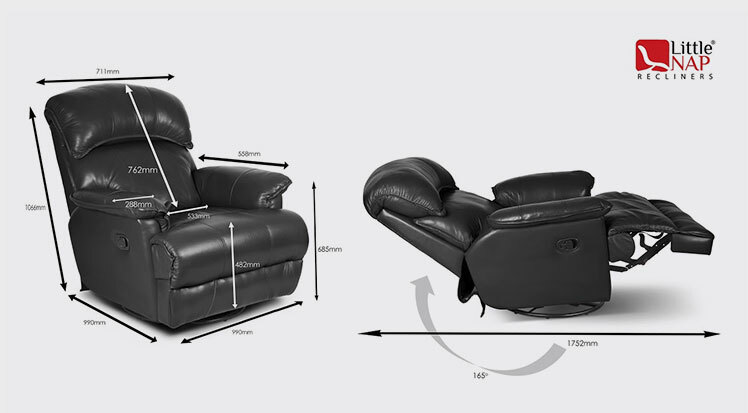 Bespoke comfort for stylish living.